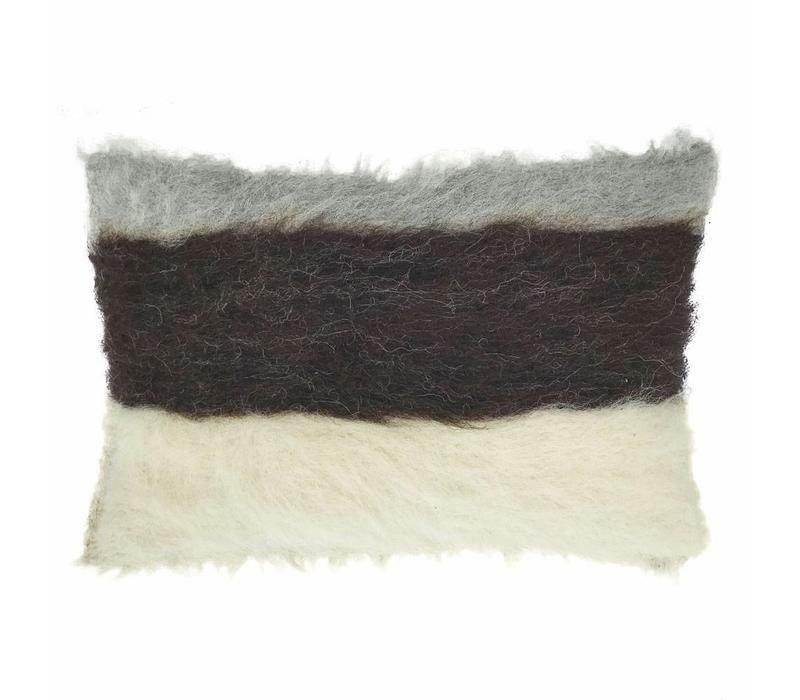 100%Wool. Size 40x70cm. 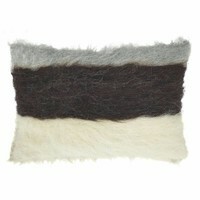 A soft 100% wool cushion with a big woven stripe design in shades of grey, black and offwhite. 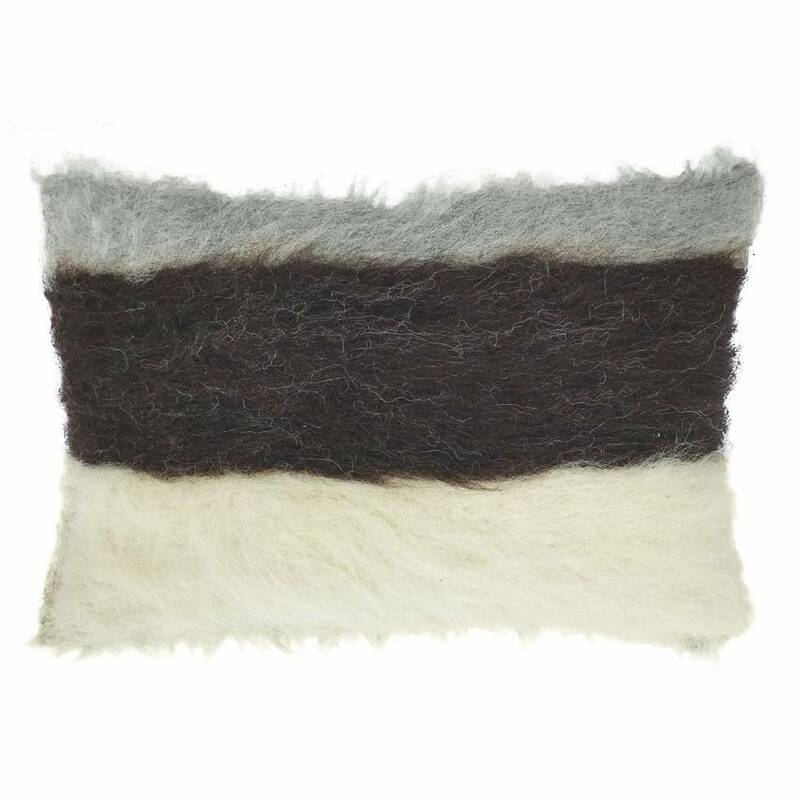 This fully manually woven cushion is a beautiful addition in your home. Dry cleaning only. Malagoon is about creating your own "Laguna" at home, a relaxed and inspiring place for yourself! We create unique and exclusive interior design products, our motto: "Live in the moment, free your spirit!"